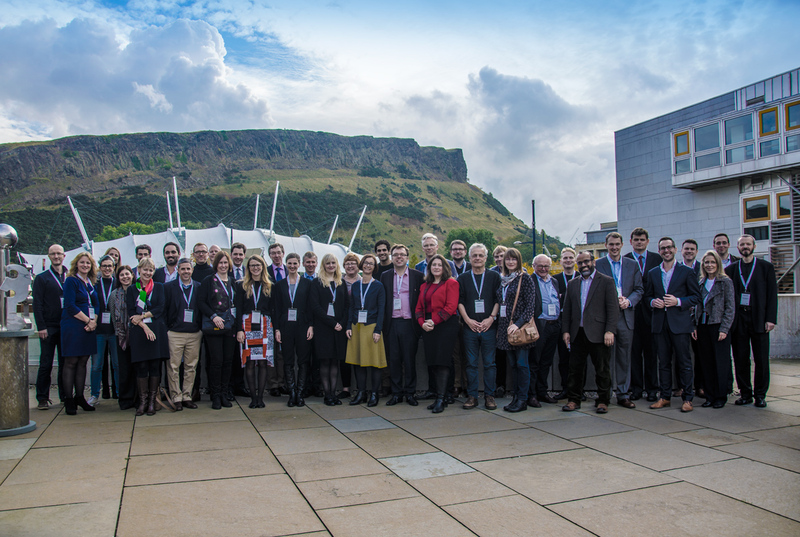 Europa Studio were responsible for event branding at a conference held at the Scottish Parliament, in Edinburgh, on the 20-21 October 2016. It was the 13th conference organised by the European Speechwriter Network, aimed at international speechwriters and business communicators. The European Speechwriter Network brings together speechwriters from all over the world who work for governments and international institutions to promote the profession of speechwriting. What is the Best Way to Compile an Email Marketing List?